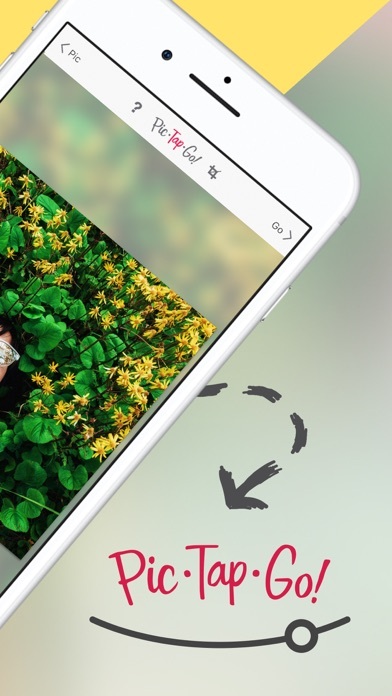 PicTapGo App Data & Review - Photo & Video - Apps Rankings! 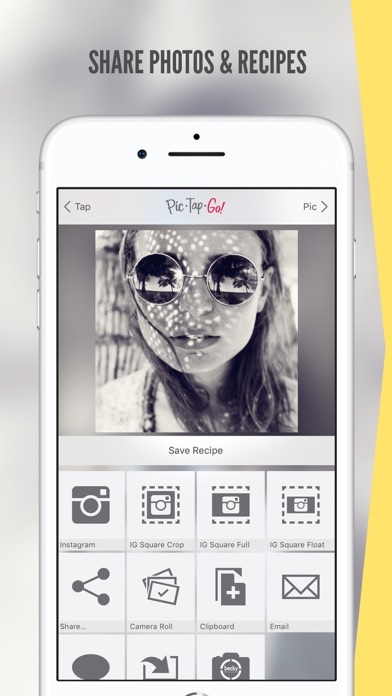 The applications PicTapGo was published in the category Photo & Video on 2013-03-01 and was developed by Totally Rad! Inc.. The file size is 35.62 MB. The current version is 3.8.3 and works well on 9.0 and high ios versions. 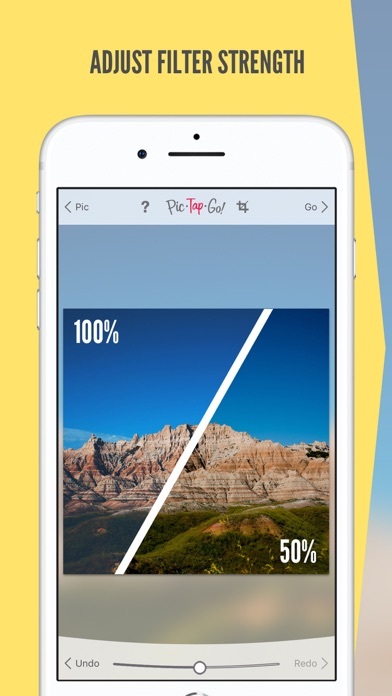 Do you like PicTapGo applications? Please share! I Purchased the app and it only worked for a few days then it said I had to re-purchase it it kept saying restore old settings and we just be stuck in response. I have tried three times to download your app. For some reason it is not connecting with my photo library. 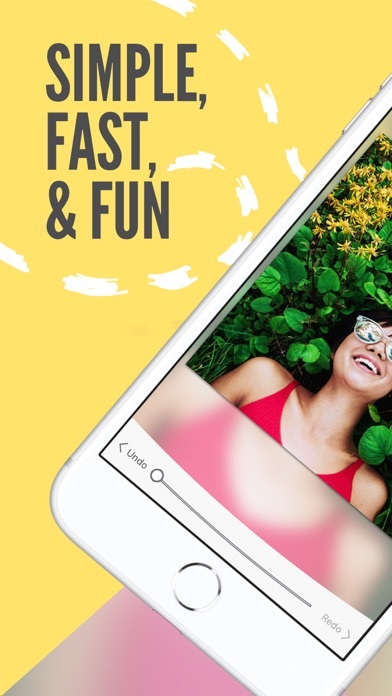 I checked photos, privacy and my camera feature to check that your app has access to my phone. I noticed your app doesn’t pop up under my list under the privacy feature, not sure why. I followed your instructions and still cannot resolve it. 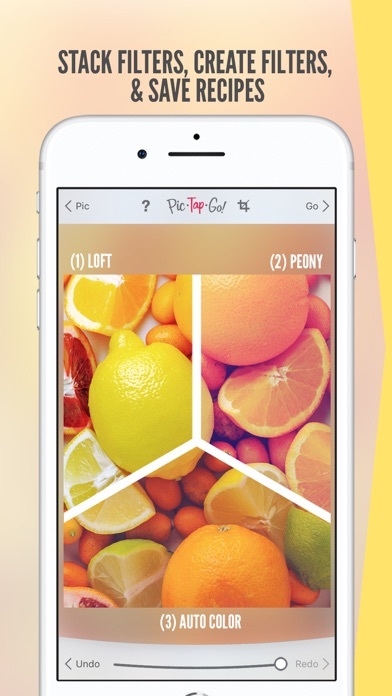 I’ve tried sooooo many photo editing apps and Pic Tap Go is definitely at the top of my list! Quick, easy, and concise, which gives me added time to devote to other areas of my business. I have been using PicTapGo for a few months and have really found it useful, especially lighting up my pictures which seem a little dark to me. I wish I could replace my originals when editing. I also wish I could apply the same filter to a batch of photos. Maybe I am missing something? Or hopefully this is in the works? Thank you! Use this app for my business on a daily and weekly basis. Love how it brightens my photos BUT I would love the ability to edit multiple pictures at once and save them. It takes so long to have to go in to each picture individually and turn the “lights on” and save! Is there a way you can add a function to select multiple pictures to apply the same filter? This would be a HUGE time saver for my business!! I love this app EXCEPT for the fact that it crashes on every other picture I’m editing. I can’t believe I paid money for the feeling of wanting to throw my phone across the room whenever I want to edit pics. When it works this is a perfect app. Huge problem that it frequently crashes. I need a reliable photo app and this isn’t helping. This is my go to App until my iPhone updated. Now I can only select pictures from the camera roll rather from albums. This is very frustrating! Now I have to go through hundreds of pictures rather then find my pic to edit in a titled album. Works great for editing pictures.. love it!!! Only bought this app yesterday and I found my new edit love app! Love how quick and easy it is an love all the options. 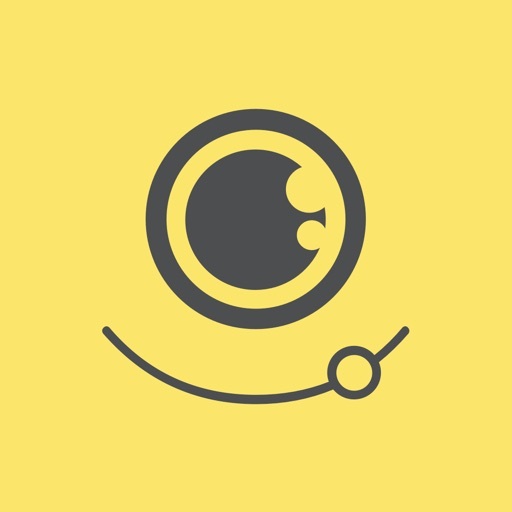 My absolute go-to App for simple, quick and perfect editing! Really great photo editing app. Multiple options, super easy to use. Apply filters and undo. Really simple platform. Only one I use now. This is my favourite photo editing app and worth every cent. 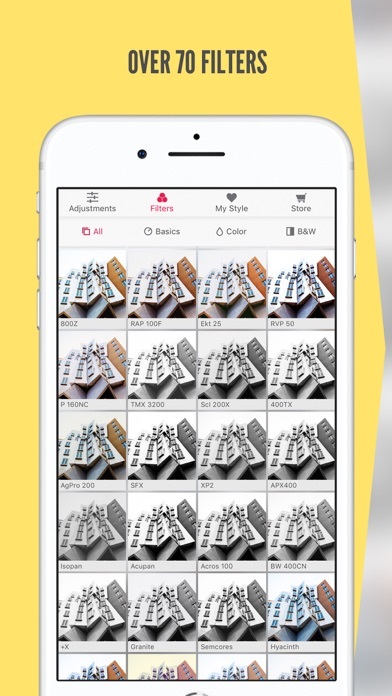 I got this app after reading recommendations from pro photographers. I downloaded most of the ones they recommended, and this one is by far the best. 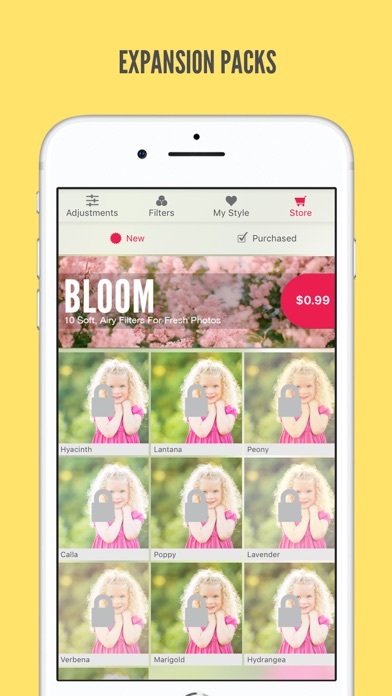 It's easy to use and it allows you to pile on filters instead of picking one that you like, saving the photo, then re-edit to add another filter. 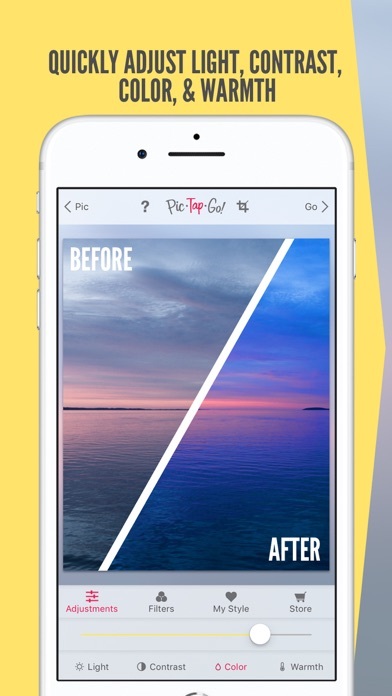 This app makes photo editing quick! 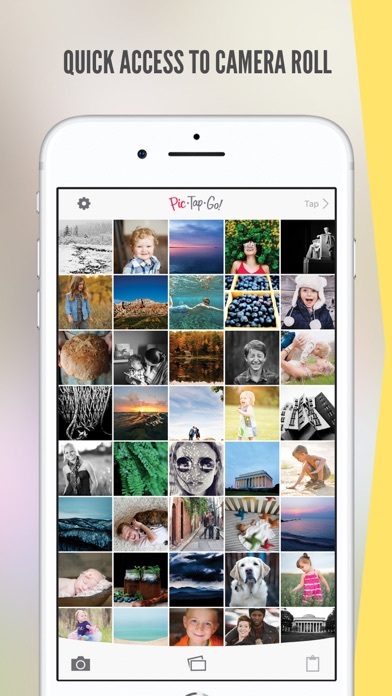 I've probably had almost every popular filter app on the App Store and none of them have been as good as Pic Tap Go. The ability to layer filters also gives you endless possibilities and hours of fun. I love the app! I've used it for years, I only wish we could edit videos too! Would love to see the ability to select several photos at once and do a batch processing, than having to post-process each photo individually. Other than that, really love using this app. Simple and straight to the point. Love how easy it is to use. You can transform ordinary pictures to extraordinary ones! Editing is easy and has saved some of my "not so great" pics! No complaints here love everything about it! I had running on my iPhone 4 and when I tried to get it going on my iPhone 6 it says 'installing' but doesn't install. I have tried to delete and reinstall but can't . Anyone else got this problem ? The best thing about this app is the ability to save recipes. 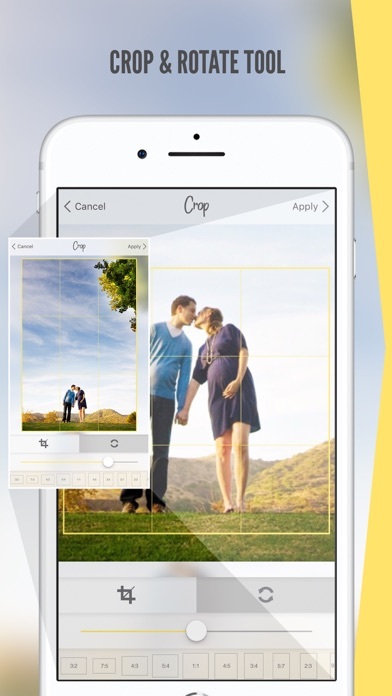 Other photo processing apps lack this. However, I found it stunted to really only a handful of styles that dont suit my photos and get much more control using Snapseed. Excellent flow and superb filters. Just waiting for crop and rotate before giving it 5.